Compare My Experience & Education! Wow! 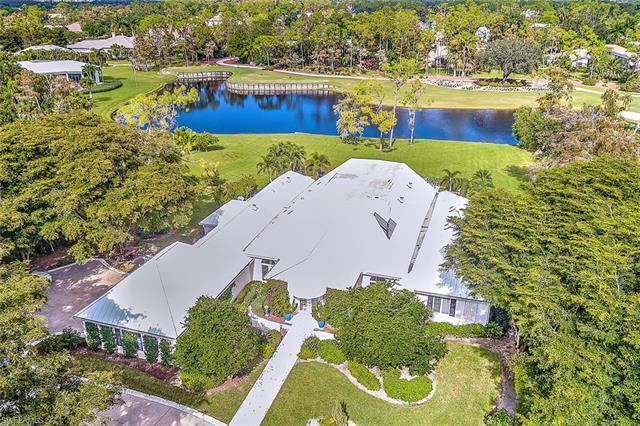 This custom-designed 4 Bedroom (or 3+ den) home features a tin roof, a spectacular water view of the 3rd hole (par 3) on the Creek course at the renowned Quail Creek Golf course. It features updates throughout, so the work has really been done for you already. It sits on one of the nicest streets in Quail Creek Estates -- with an almost one acre lot size! The home is large enough to give you the space you want -- yet its open, innovative design creates multiple intimate spaces for entertaining. It features a custom under-lit quartz counter, a gourmet kitchen, tray ceilings, an inside-the-home greenhouse room, private en-suite baths, a pool bath, and a closet and bath in the study as well. The outdoor saltwater pool area features travertine decking, night lighting, a pest-control misting system, and grassed in areas inside the fenced-in area. Come make it yours today.